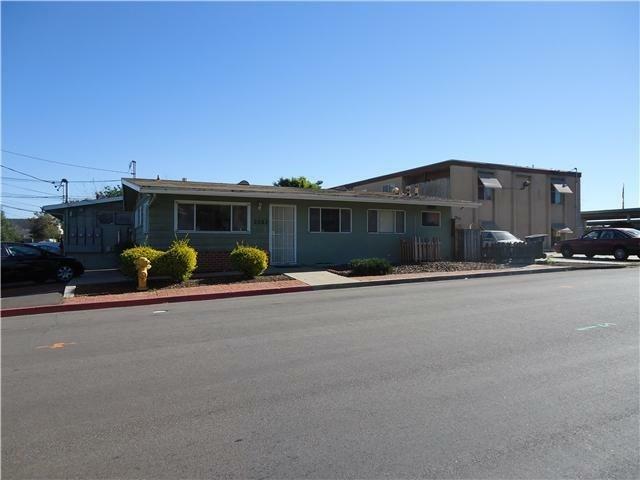 Great location in the City of Lemon Grove Close to trolley and public transportation with easy freeway access. Aprox 1100 sq ft. Currently three separate offices with reception area, conference area and small kitchenette. Tenant improvements negotiable.